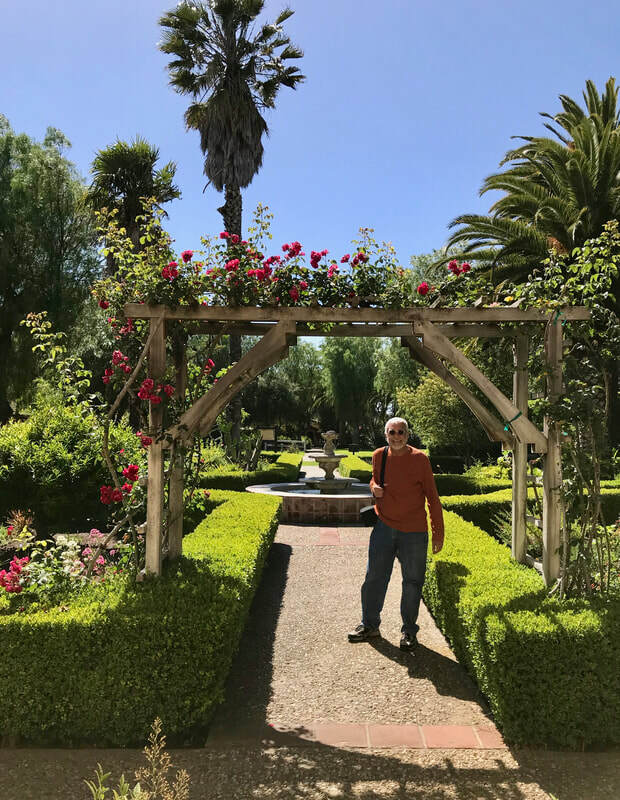 You would think that after visiting many of the Spanish missions in California, you could expect the next one to be a repetition of what you have already seen. But you would be wrong. They are all quite different, and still quite beautiful and educational. Each one has its own fascinating story, its own architecture and each of their museums is a history course! 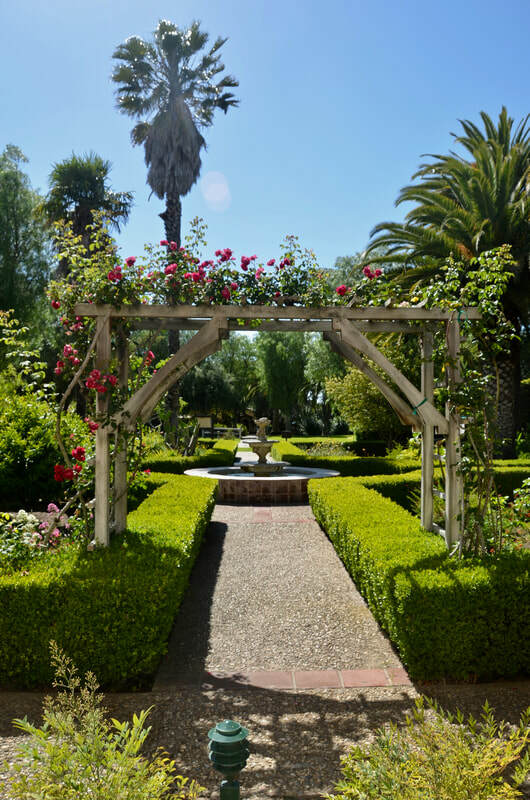 Each of their gardens is a magnet for meditation. When you sit there, and you hear birds singing, you also hear your blood pressure saying, "Thank you." 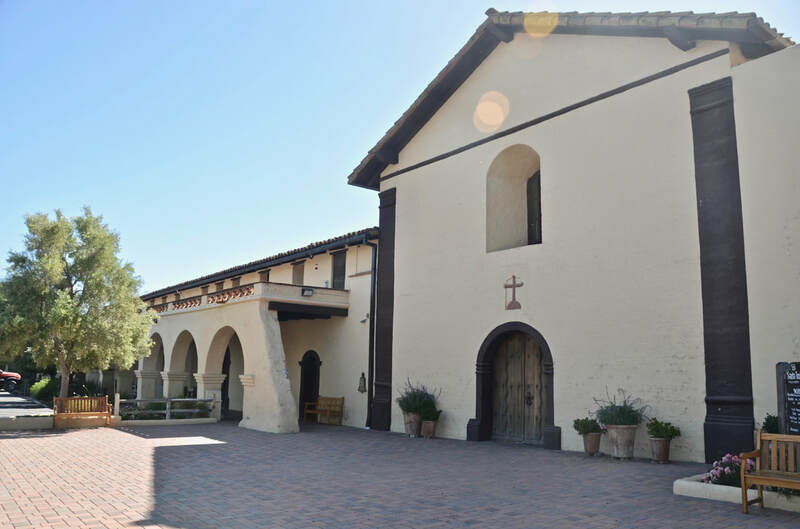 Mission Santa Ines, in Solvang, California, is yet another example of different and yet beautiful. 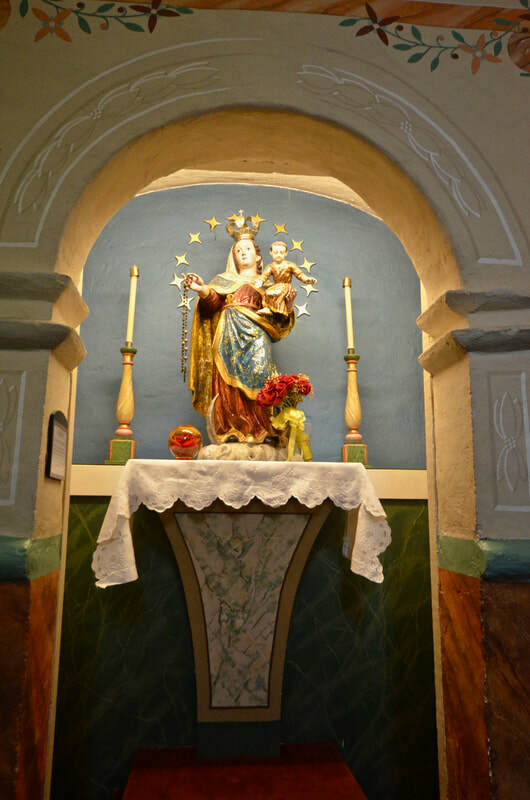 ​Established in 1804, Santa Ines was built halfway between Mission Santa Barbara, to the south, and Mission La Purísima Concepción, to the north, to relieve overcrowding conditions at those two other missions. And it worked. 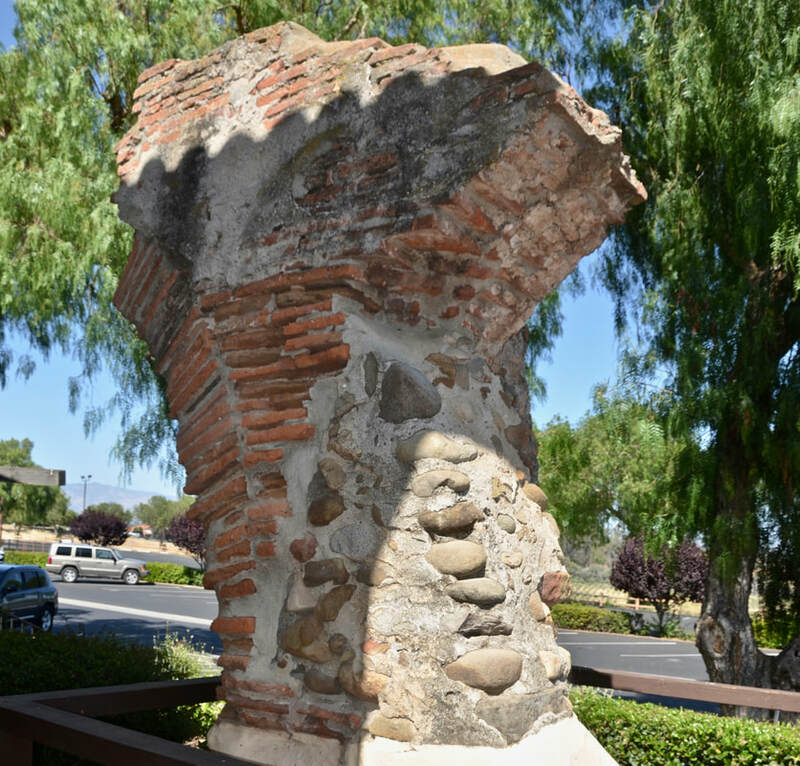 By 1806, many Chumash natives had relocated to Santa Ines. 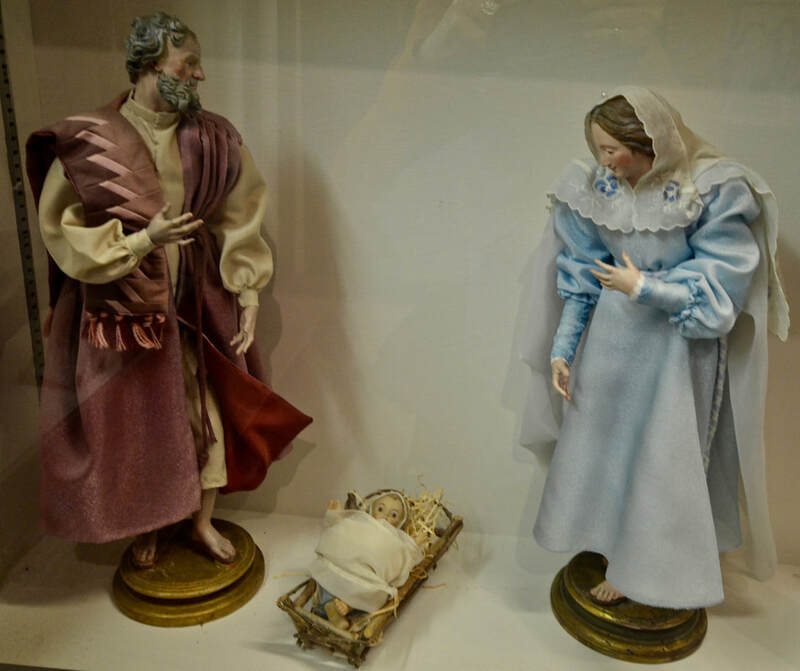 Since the padres kept detailed records, their 1806 census recorded Santa Ines population as having 145 neophytes from La Purisima, 132 from Santa Barbara, 570 local Chumash and white four children, parented by Spanish soldiers. 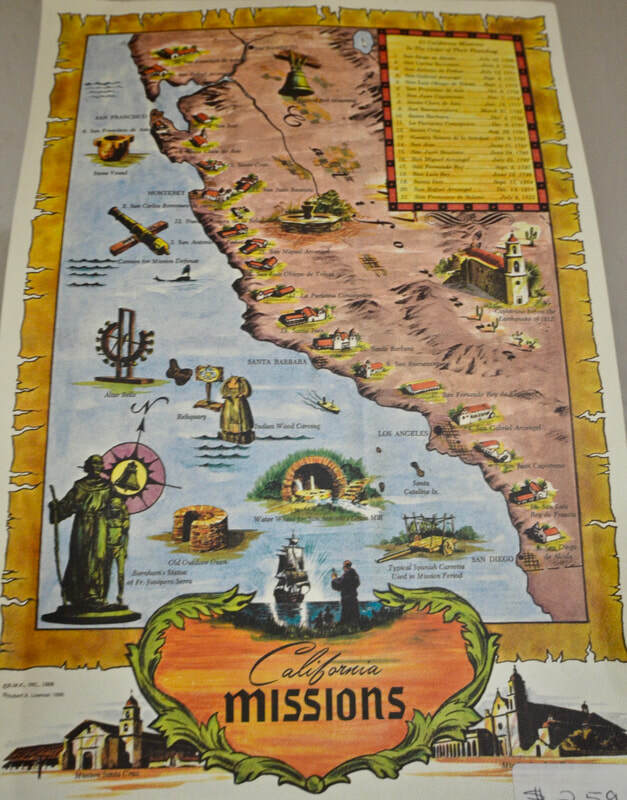 It was the 19th of 21 missions built by Native Americans led mostly by Spanish Franciscan priests throughout California. 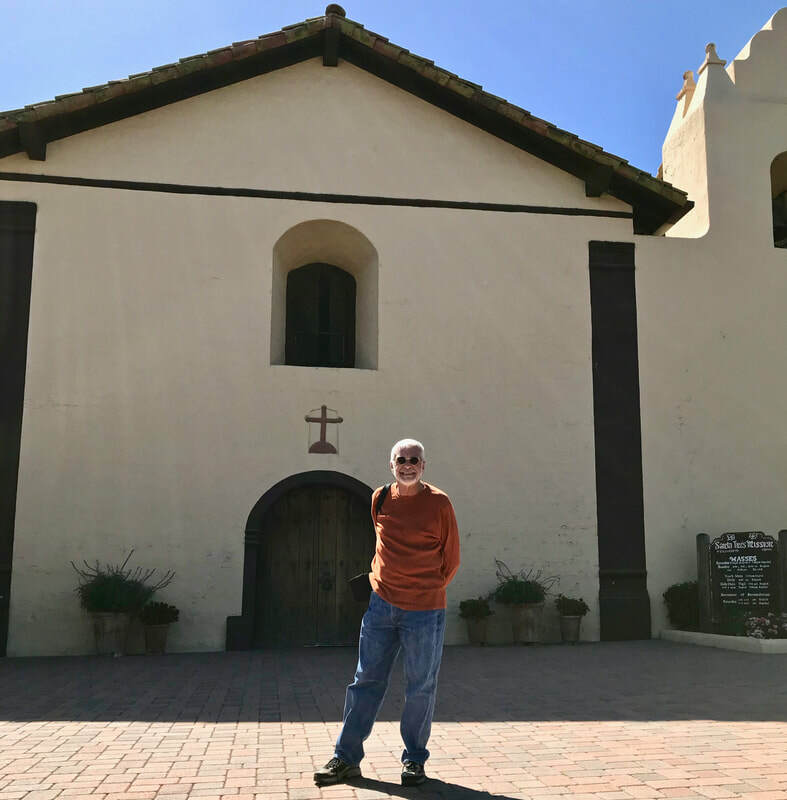 Unlike the first 18, founded by fathers Junípero Serra, who established the first nine, and Fermín Lasuén, who founded the following nine, this one was established by Father Estévan Tapís, who replaced Lasuén as president of the Franciscan Missions of California. 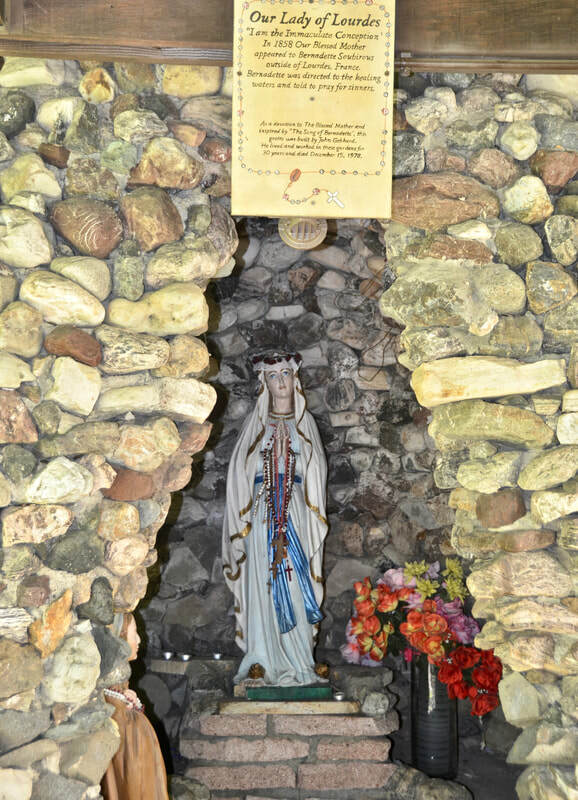 While the need for Santa Ines as a relieve for other overcrowded missions would seem to show that many Native Americans readily accepted Catholicism and life in a Spanish mission, when their living conditions changed dramatically a few years later, the Chumash rebellion of 1824 began in Santa Ines! 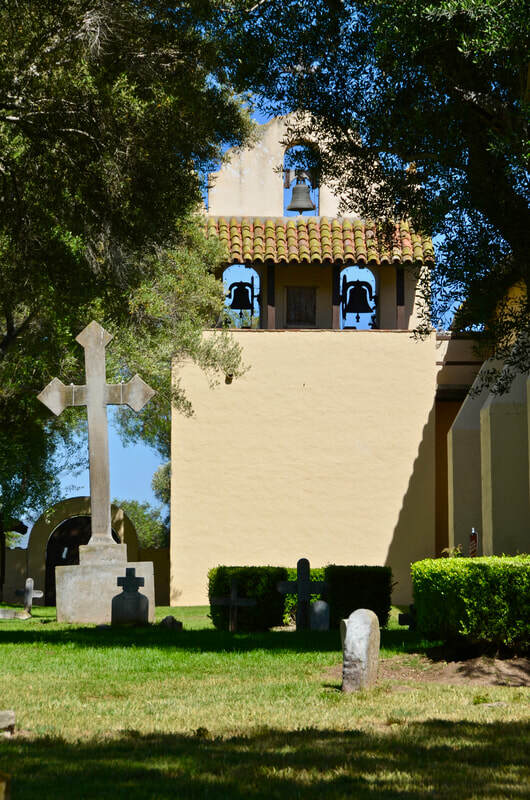 Starting with the Mexican war for independence in 1810, the California missions were not receiving the support and income they had been getting from Spain. Those funds were confiscated by the military government in Mexico. 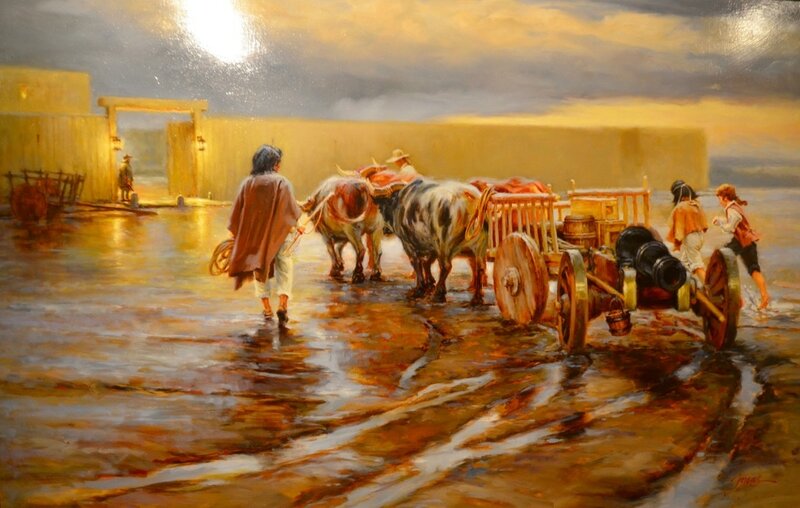 After Mexico won its independence from Spain in 1821, and the soldiers in California presidios were no longer being paid, the presidios increasingly relied on the missions for supplies and Chumash labor, promising IOU payments. 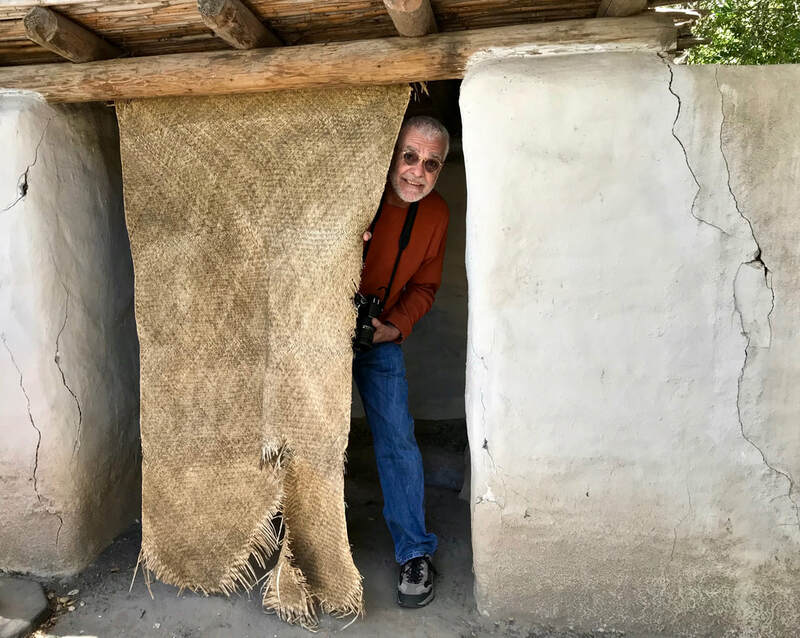 With those conditions already straining the relations between the soldiers and the natives, a Chumash and a Spanish soldier got into a verbal confrontation that grew into revolt that involved soldiers and Chumash from three missions. 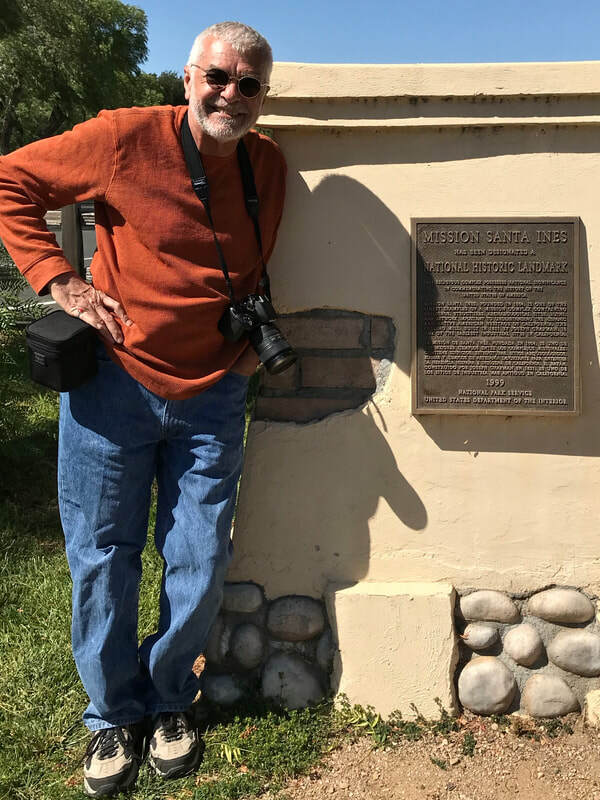 It started when that Chumash native, who lived in Mission La Purisima and was only visiting Mission Santa Ines, was seised and whipped, igniting rebellion not only at Santa Ines, but at La Purisima and Mission Santa Barbara. 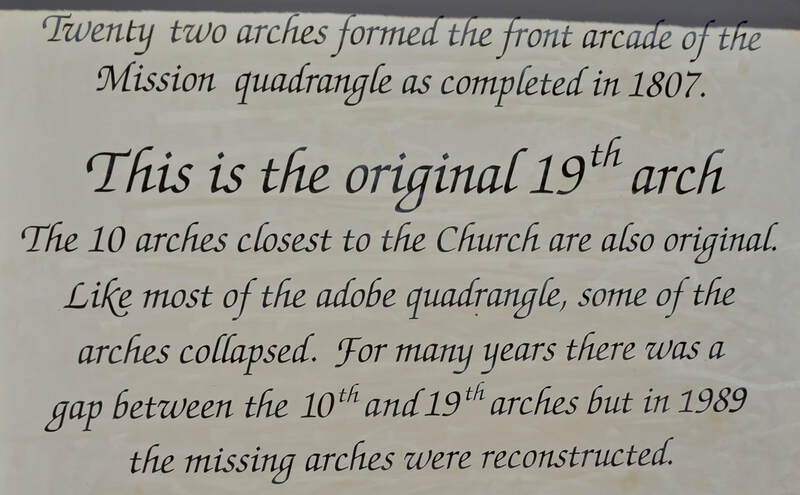 In an assault of the mission, Chumash natives burned the soldiers' quarters and shot arrows at the soldiers. In retaliation, the soldiers set fire to their homes. But when the fire spread to the church, the Chumash stopped the assault and helped put out the fire! 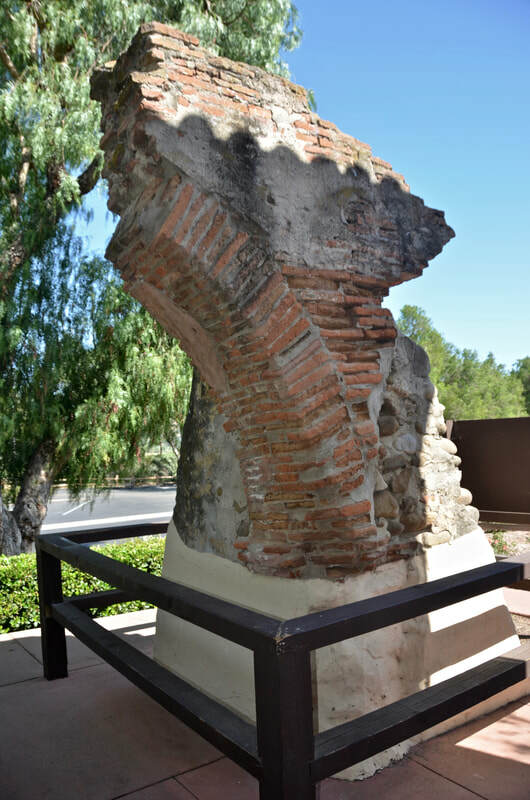 However, although the revolt ended at Santa Inés, it then spread to Santa Barbara Mission, where it continued for a few more days. 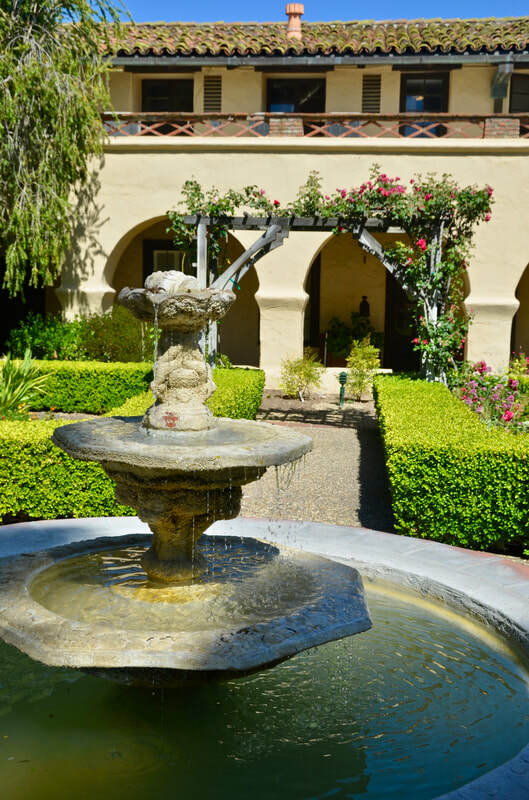 When the Mexican government secularized Mission Santa Inés and all the California missions in 1835, the very successful California Spanish mission system came to an abrupt and very unfortunate halt. 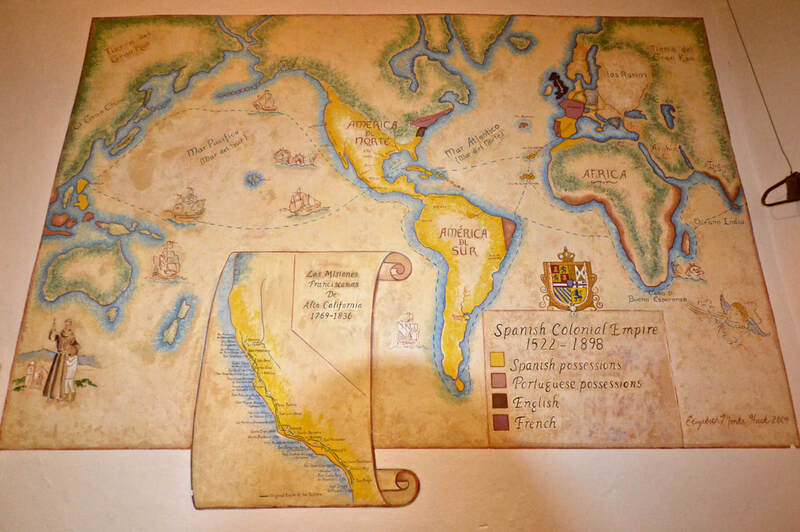 Government officials were appointed to manage the missions and the Spanish padres were replaced by Mexican padres who were only allowed to care for the spiritual needs of the Chumash. These new Mexican government policies led to mistreatment of the Chumash, who then left the missions to return to their villages or went to work as ranch hands, for the settlers who had taken their land. 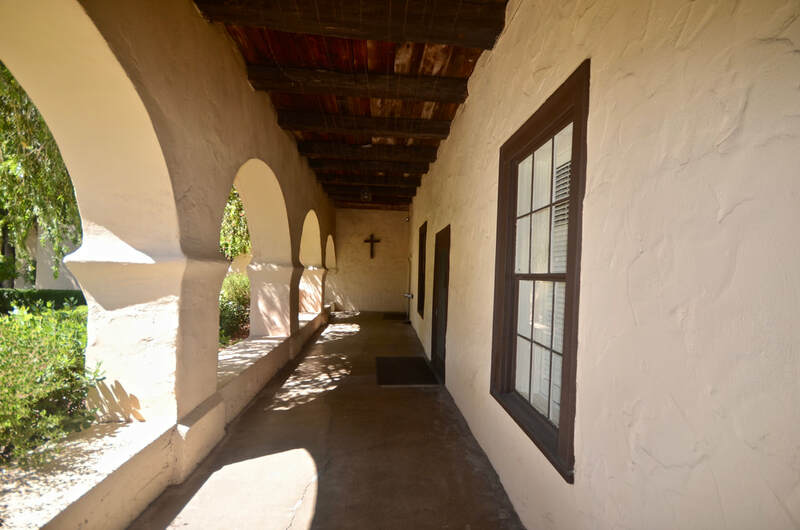 In 1844, the first seminary in California, to train young men to become priests, was established at Santa Inés and parts of the mission were returned to Franciscan control by President Abraham Lincoln in 1862. 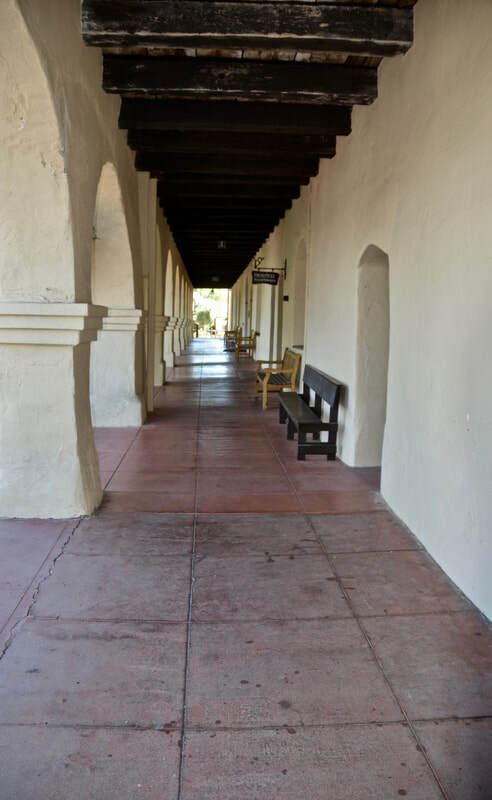 In the early 1900s, with the help of newly arrived Danish settlers, the mission was slowly rebuilt, to recover from damage that had been caused by the earthquake of 1812. 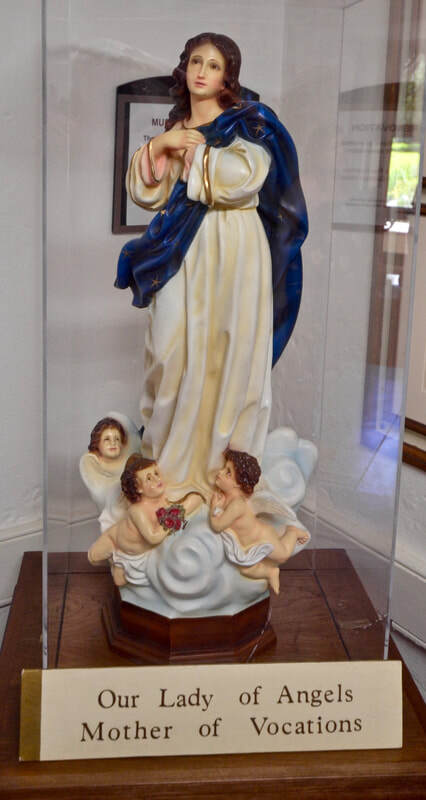 And in 1924, proving that Franciscans have their own nationality, this Spanish/Mexican mission was assigned to the Capuchin Franciscan Fathers from Ireland, who led a massive renovation of the buildings, began cataloguing the art and artifacts discovered at the site and created a museum. 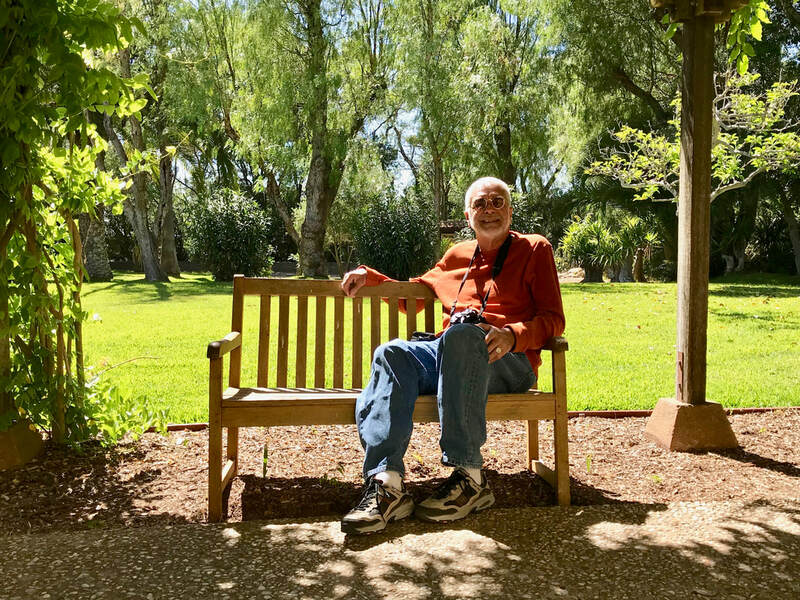 Today, they still run this beautiful mission and try to serve the spiritual needs of parish members in Solvang.